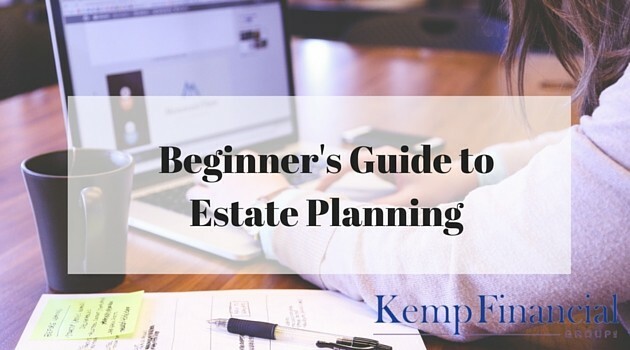 When we say the words Estate Planning or Succession Planning to our clients, 90% of the time the reaction is a blank stare followed by a slight nod of the head to show us that they want to avoid understanding or talking about either of these topics when it deals with their wealth management. This is a clear cut sign that the conversations around this haven’t been had yet or it has been avoided like the plague because of the “work” that needs to be done to put something in place, or the conversations that need to be had. The Estate/ Succession planning process can be a very difficult topic to understand and work through, so to keep things simple, what we are trying to accomplish when building the Estate/Succession plan for our clients is to move wealth created from Mom and Dad’s generation to the Children’s generation as smoothly as possible. This might come from a business owner keeping the business in the family, this might come from the sale of a family business which has created a lot of cash to transition, or this might just be from a family of good savers who have done a great job of building up their asset base to a level they will never spend in their lifetimes. No matter what the situation, all we are trying to do is move the assets from one generation to the next. One of our estate planning best practices is allowing the whole family to sit in on the meetings so they understand exactly how and why the plan is set up the way it is. There are many tools and products to ensure this transition can happen in the most tax advantaged way, which is why it is very important to work with your advisors early and often. This article, written by Jeremy Hazlehurst from Business Family, does a great job of explaining how this transition can happen very smoothly from one generation to the next just by having the conversations early and allowing everyone to feel responsible for a successful transition. The quicker we realize that and talk about it, the quicker we can start to plan for those two certainties. This is essentially what succession planning is all about, the conversations families need to have when the inevitable happens, what the next steps will be and how they will be executed. Within those steps, there are many areas that need to be addressed from a financial perspective, particularly the tax implications from transitioning wealth from one generation to the next. The last thing a family wants to deal with, after the death of a loved one, is worrying about paying a large tax bill because the proper planning wasn’t put into place.